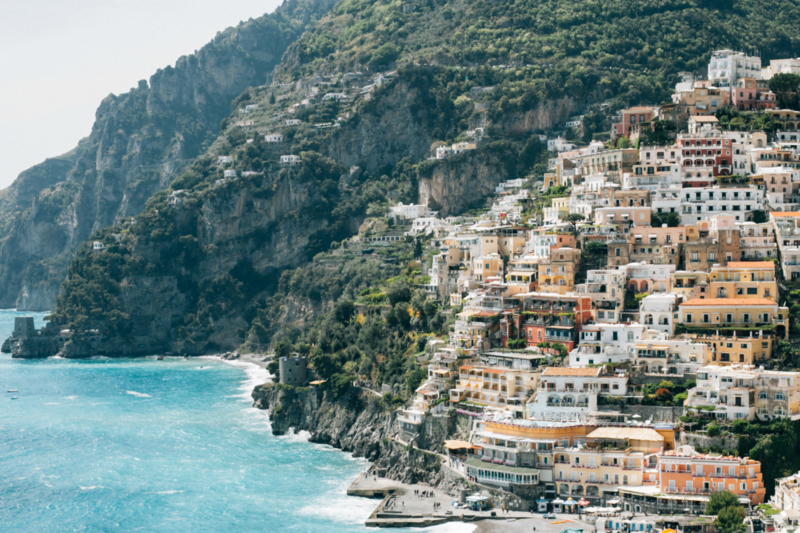 The Ancient Romans built a number of sumptuous villas on the coast of Positano, the ruins of which can be seen in the vicinity of it. It is believed that the town, the original nucleus of which developed around a Benedictine abbey, was founded in the 9th century. 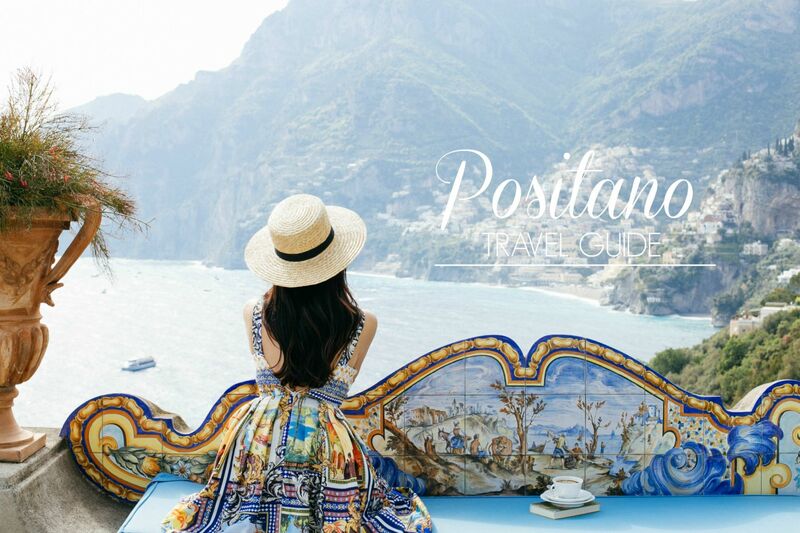 Here is a guide for your trip that consists places I’ve discovered and tips I got from the insiders in Positano. 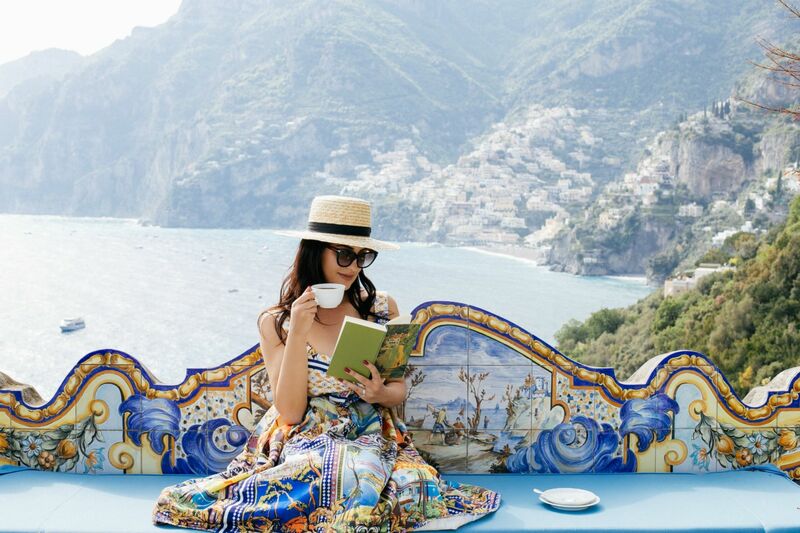 It will help you to enjoy your best time in Amalfi coast, as well as having amazing views and delicious food too. 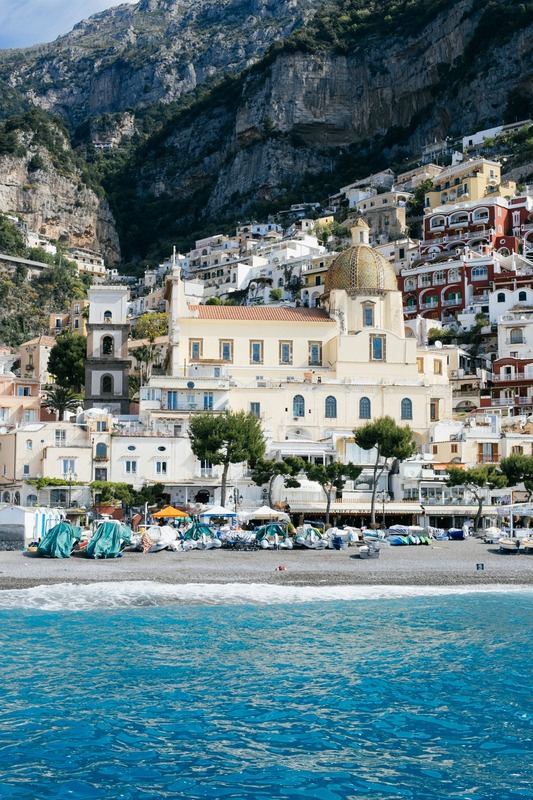 Luxury, tranquility, breathtaking view over Positano, with a private beach and private boat to take you to the villages near by or cruise around Amalfi Coast. You can enjoy the flavors of the sea in the Michelin-starred Zass restaurant, which is absolutely amazing. Very friendly and professional staff, and I loved having lunch and dinner there. The Michelin star restaurant serves the finest traditional regional and Italian haute cuisine. Il San Pietro also offers a spa and fitness center, a Turkish bath and Finnish shower. For a panoramic, outdoor workout, there are tennis courts close to the beach. The islands of the Sirens: world-famous Sirenuse is a patrician house which has been turned into a family-run hotel. 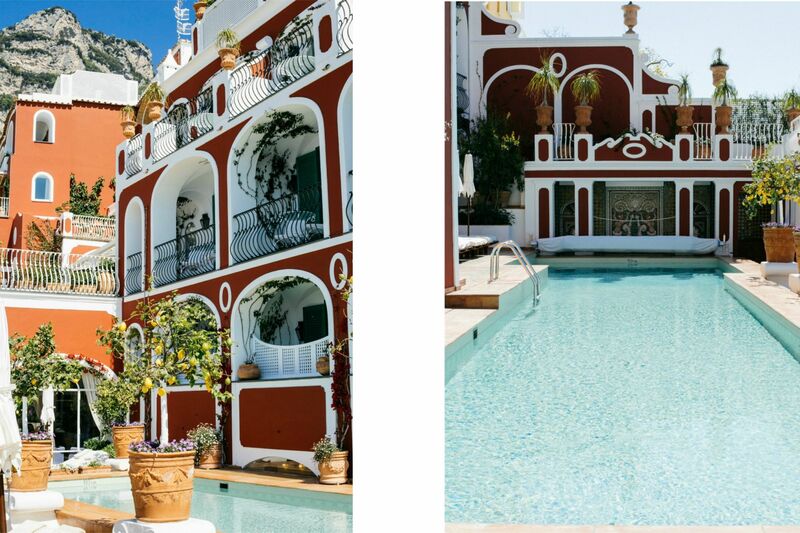 Elegant, comfortable, with a beautiful majolica-covered third-floor terrace and small swimming pool. It also boasts one of the best fish restaurants in town: La Sponda and an exceptionally nice spa. Most romantic view over the sea and to the Church dell’Assunta. 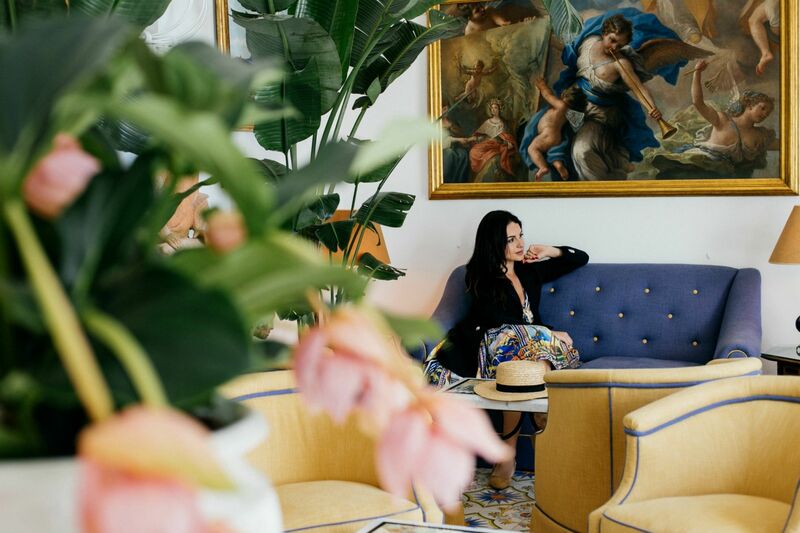 Down towards the beach, the Palazzo Murat has no view to speak of, but with its 18th-century charm and plant-strewn courtyard it is a magnet for a high-spending clientele. Open April to October and over Christmas/New Year. 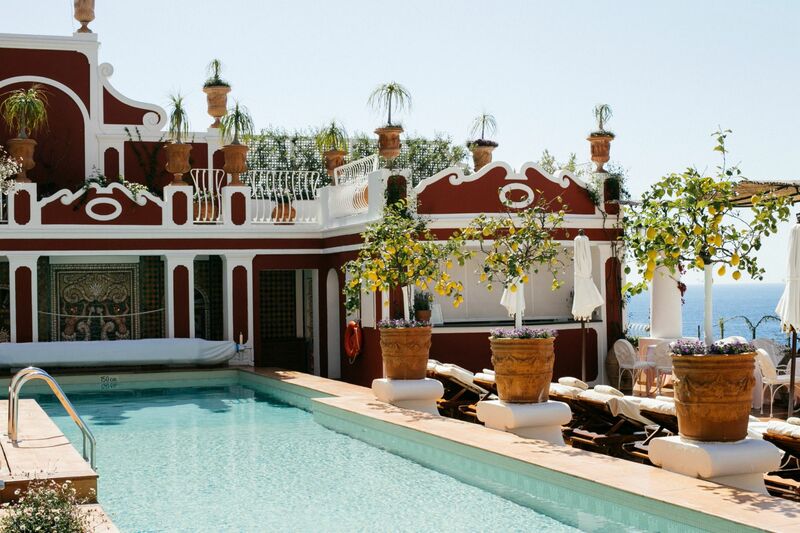 The Hotel Poseidon Positano is a beautiful villa surrounded by luscious gardens. 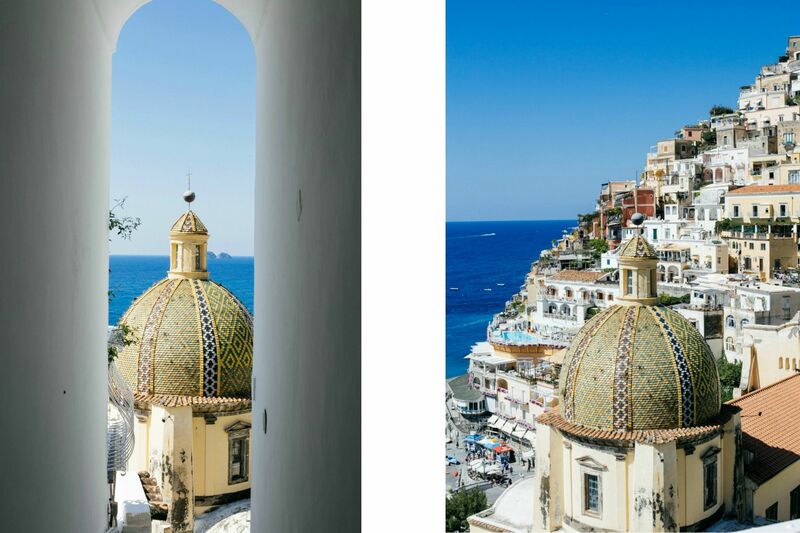 The philosophy of the hotel is to offer a discreet and refined hospitability, in harmony with the image and tradition of Positano. The original idea was to build a small intimate villa for the owners to spend their holidays. 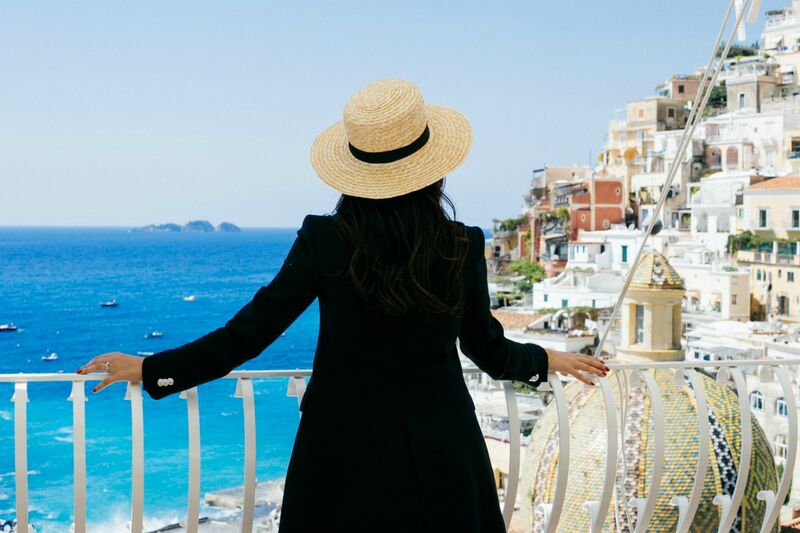 However, inspired by their love for Positano and their entrepreneur spirit, the family transformed the villa into a small hotel with 48 rooms and two suites. 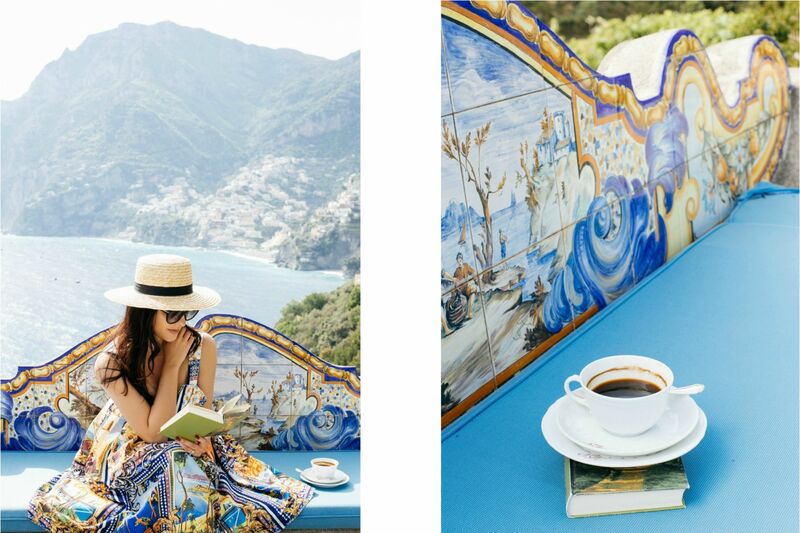 A beautiful boutique guest house in Positano, Casa Buonocore combines the charm of an Italian seaside villa with the warm hospitality traditional of the Amalfi Coast. 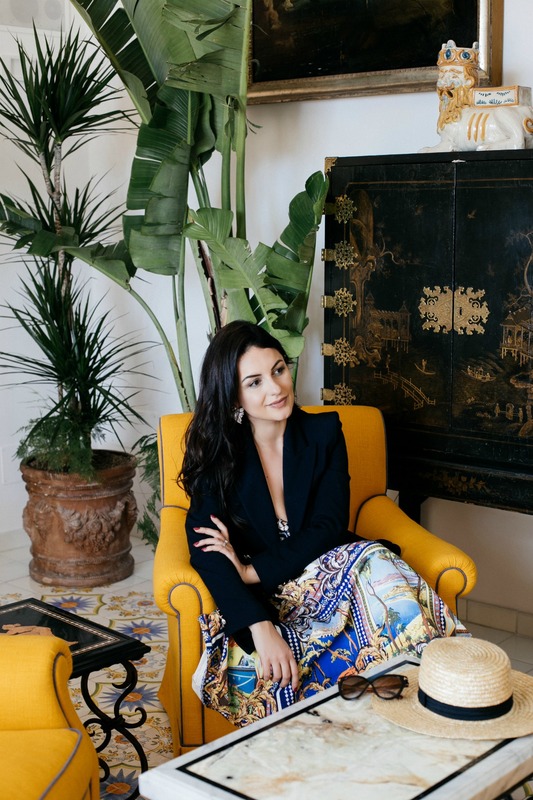 More like suites than bedrooms, Casa Buonocore’s generously-sized rooms have been individually decorated with a charming mix of antique and modern furnishings. All rooms have their own balcony or terrace. 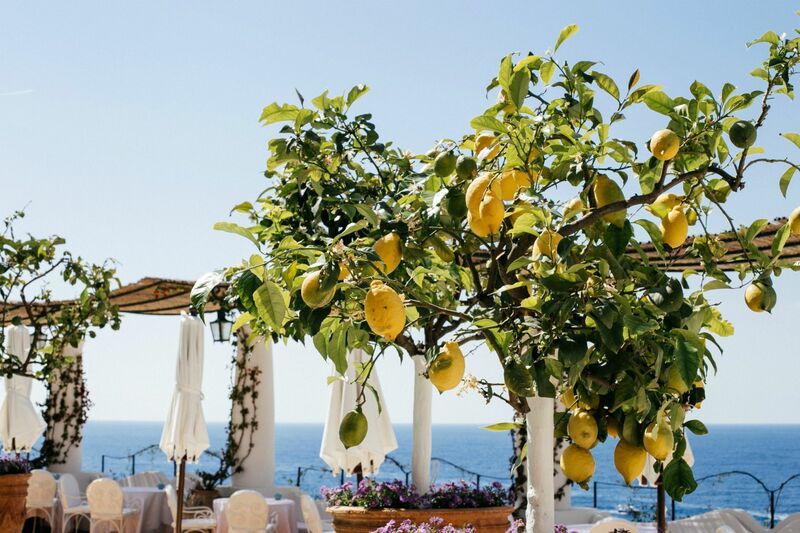 My favorite restaurant for lunch and dinner: Il San Pietro’s Michelin starred restaurant is surrounded by a bright, Mediterranean atmosphere. 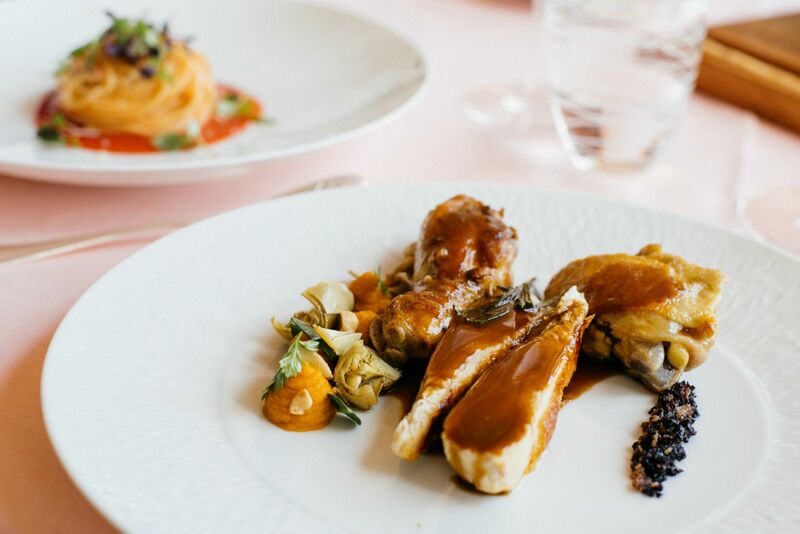 Chef Alois Vanlangenaeker ‘s dishes embody his quest for purity, harmony and refinement. His creations recall contemporary paintings while seeking to maintain Italian gastronomic tradition. Definitely a wonderful place to heave breakfast. This is also not just a breakfast place, but also a great lunch place. For breakfast you can get a nice omelette and for lunch enjoy a great salad. It’s easy to eat healthy in this cafe. Their desserts are also wonderful, and they even have gluten free desserts. This is the harbour front’s main café and a Positano institution. 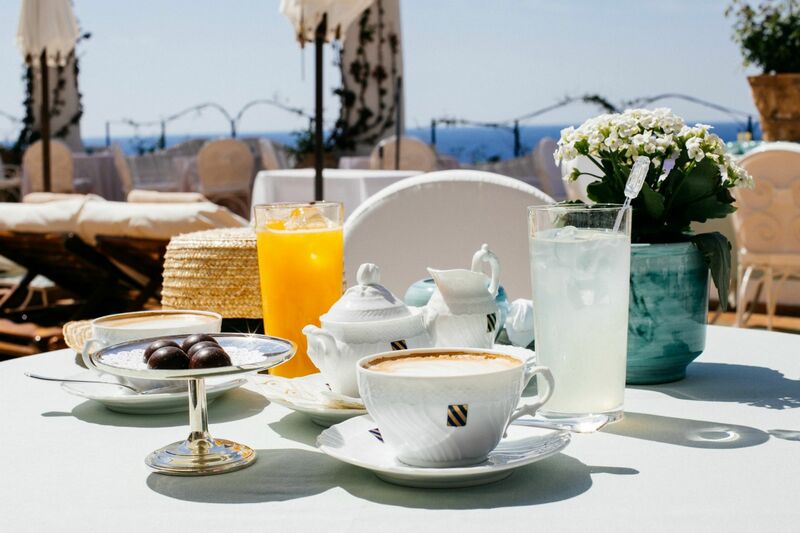 Sip a Prosecco in the shade of the front’s main café, the Buca di Bacco, and watch passenger ferries stopping by to gawp on their way to Capri. Favorite restaurant for dinner. Make sure to make a reservation and have a feast. Oh, their vegetarian dishes are amazing! This restaurant is the same owner of Casa e Bottega, but it’s more modern. The food is fresh and made out of quality ingredients. 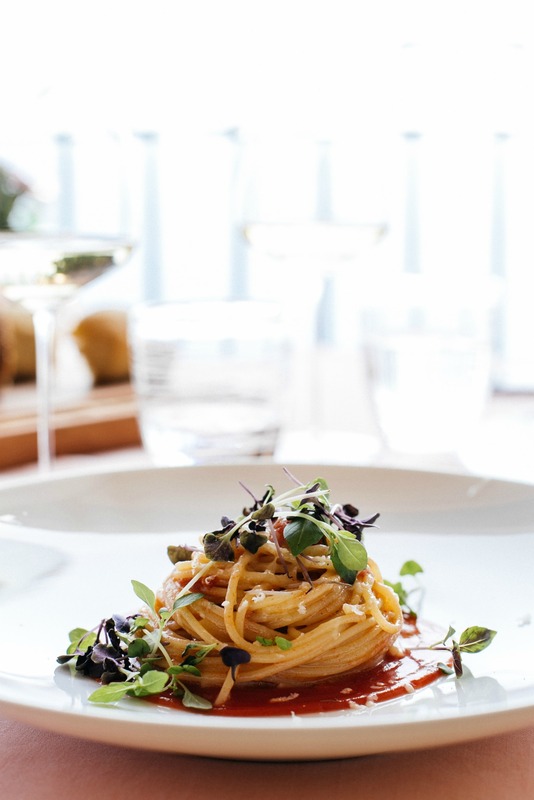 A modern Italian restaurant: great food with a modern twist. The best breakfast with the best view. It’s quite pricy, however I think it is worth it, even if you have the chance to go just once. The buffet is just amazing, with lot of local fruits and veggies, salads, pastries, etc. There’s not much in the way, no cinemas or theaters. So I suggest you to rent a car and explore the numerous delights of the coast, take boat trips, go for walks or just chill in cafes. The shops that line the descent offer ceramics, watercolors, trinkets and colorful clothes. These are mainly beachwear and holiday T-shirts. 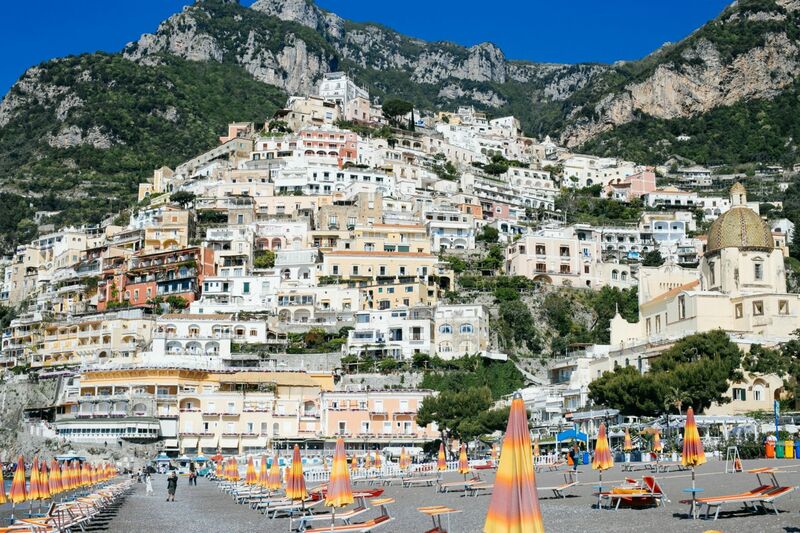 See my guide to the Amalfi Coast for more. 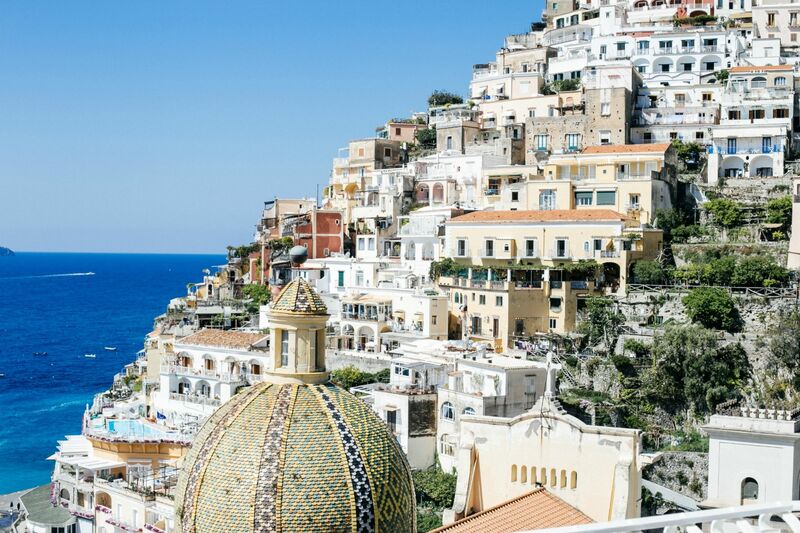 Take the 1750 steps from Positano to Nocelle. The breathtaking views and the hard yet rewarding walk up the stairs will make you feel like you are on top of the world when you reach Nocelle. Hike the Path of Gods – you can do this on your own or you can be part of a guide tour with Zia Lucy which is great as well. 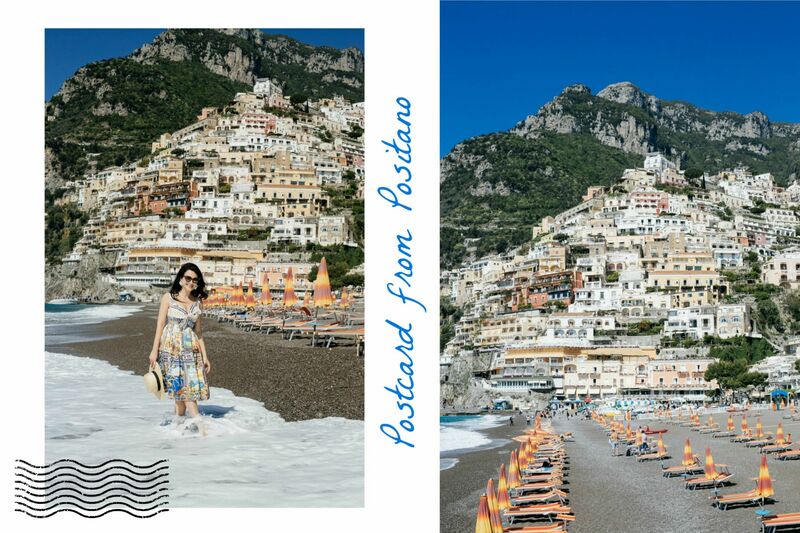 Positano is very hot in mid Summer, meaning in July and August. I would suggest May when it is mild and when the drive back from Naples is made easier by a lack of tourists on the road to Pompeii.